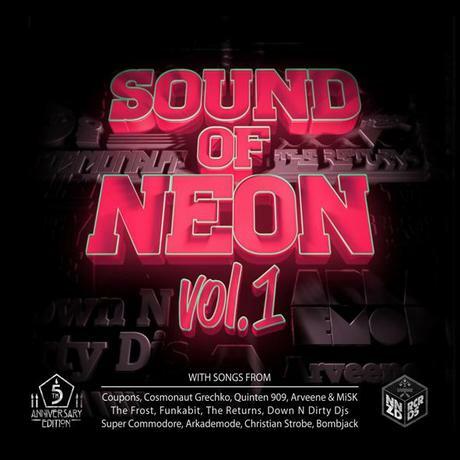 Christian Strobe sent us this great track that is part of the Sound of Neon compilation - celebrating five years of Neonized. His track is a great dance track that can best be described as progressive disco house. Lots of classic disco elements and the energy continues to build throughout the track. Click Here to check out the rest of the album - all 12 songs are free to download. Donwload links to a zip file of the release on this page. Click Here to buy Christian Strobe music from iTunes.